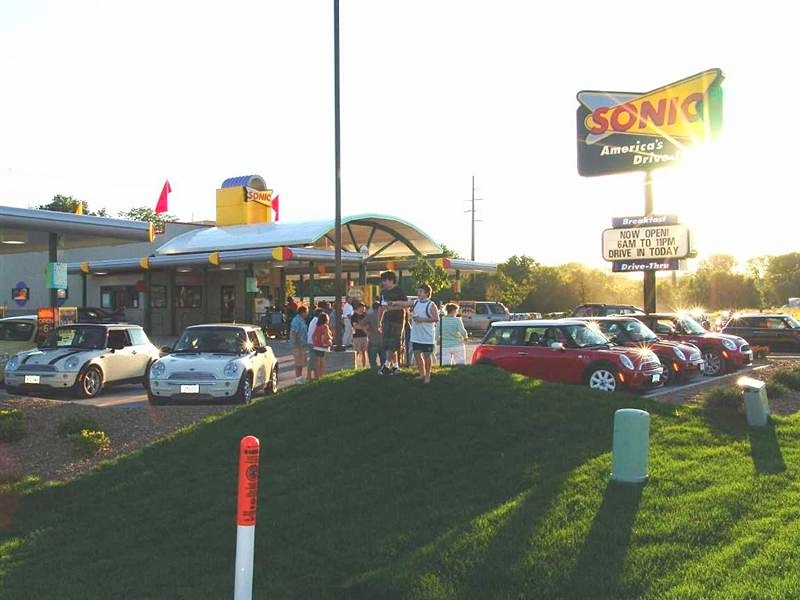 On August 31, 2007 a small group of MINI Cooper fans from various eastern Iowa communities gathered together for the first time at the Sonic Drive-In in Coralville. 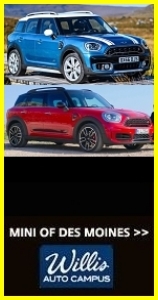 These folks had come to know of each other through posts made in an online MINI enthusiasts community and shared an interest in establishing an avenue to get together on occasion with their fellow Iowa MINI mates. Five weeks later, a smaller subset of folks met for breakfast in Dubuque, scratched out some ideas and action items on a napkin — and Eastern Iowa MINIs was born. The Sonic Drive-In in Coralville no longer exists. 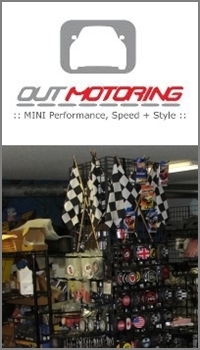 Most (save a few) of those original MINI fans have left for other locales or ventures. All of those wonderful MINIs present that evening (except LEO!) have been sold or traded in (usually for another MINI). 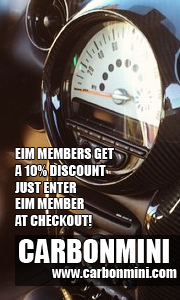 Yet EIM continues to thrive, bolstered by a wonderful cadre of genuinely good people who comprise the core of its MINI enthusiasm and an organizational formula that seeks to minimize bureaucracy and free people up to simply have fun together with their MINIs. As of its 10th Anniversary, EIM has either organized or participated in over 150 local, regional, or national MINI events! Every single one is documented in our Photo Gallery and it’s pretty cool to go back and revisit those early gatherings. Thanks to all for a wonderful 10 years. Here’s to 10 more!